Boswell’s only note after an evening with Dr. Johnson. How evil fouled the gears of the century’s benign God. And chain to restrain his fits when the time came. And sugar tumbling down the doctor’s throat. Laughter” after another day on earth is done. 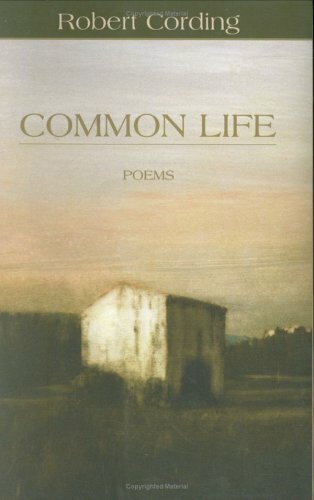 – Robert Cording, Common Life: Poems (Fort Lee: CavanKerry Press, 2006), 93–94.